Ready to give your home a stylish, high quality update? Nordstrom is now selling a luxury homeware brand that you are going to want to shop for you pad. 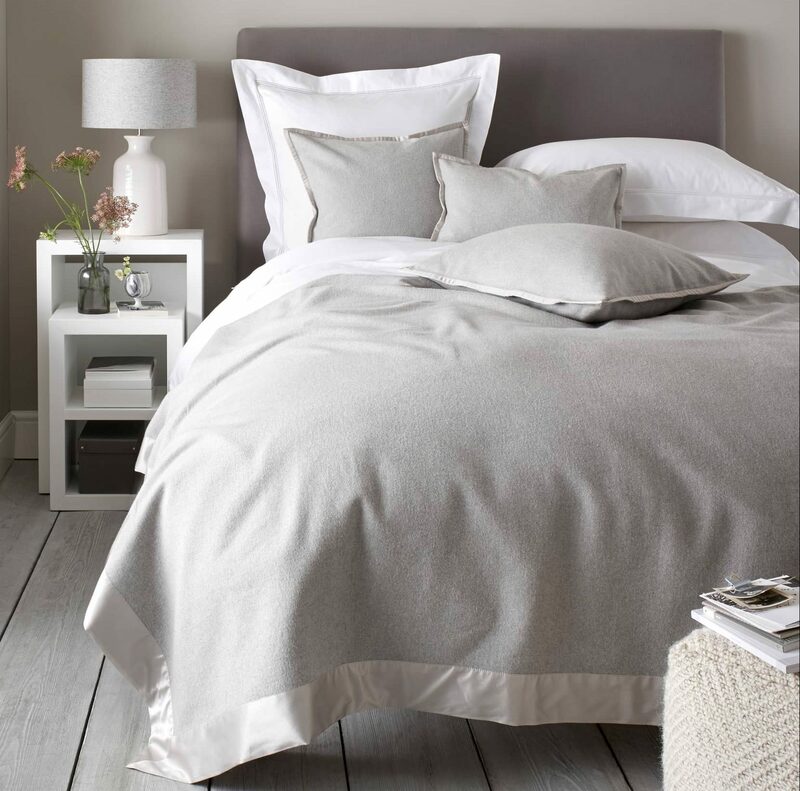 The White Company specializes in bedding, but also creates other home linens and loungewear designed to be neutral, yet ultra classy. If you’re a fan of understated glam, then get ready to Shop With Us. Our favorites are down below! The Addison Long Blanket has a cotton design with a stunning silk trim that gives it so much beauty and character. You can also order the matching pillow covers to create a full set! 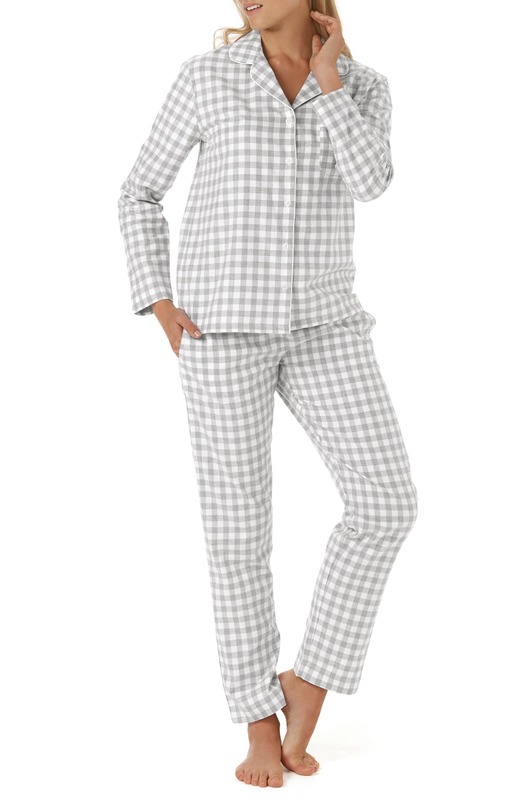 Lounge around the house in style and comfort with this super soft cotton gingham pajamas set. Sizes range from XS to XL. 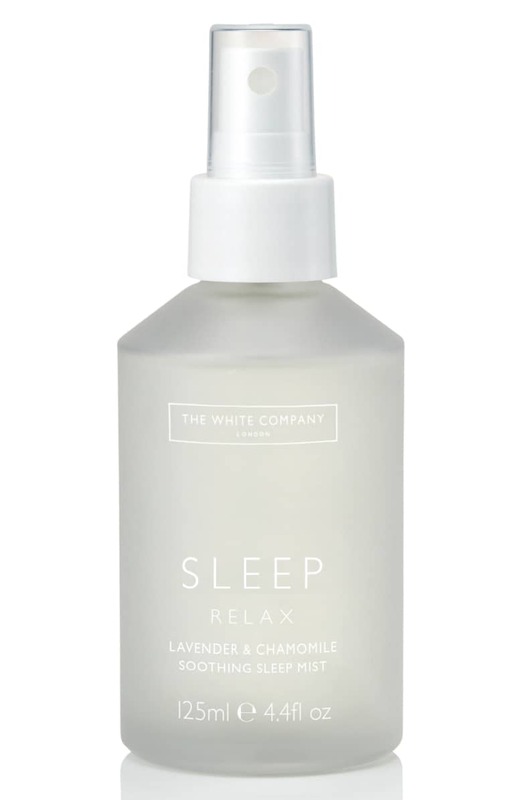 The Sleep Soothing Mist is made with lavender and chamomile as a “peace-inducing scent” meant for lulling you to sleep. Spray it on your bed sheets, sleepwear or your actual skin. Style and functionality come together for the perfect bathroom decor! 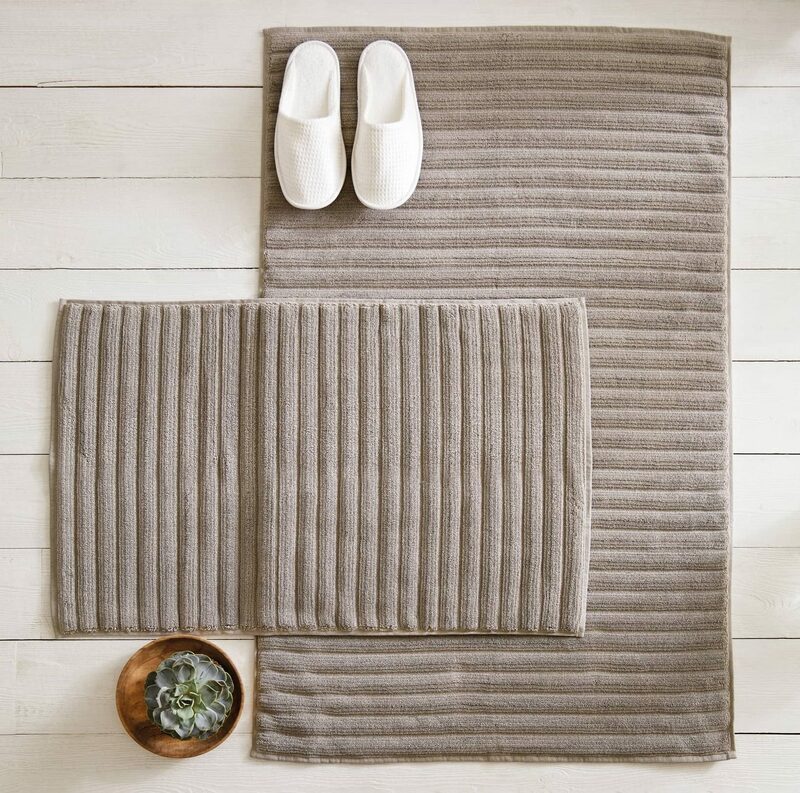 The plush, neutral ribbed bath mat is made with hydrocotton meant to soak up water efficiently and dry quickly. Order the rug in two sizes: medium and large. Four colors are available, including slate grey and smoke (above). See it: Shop the The White Company at Nordstrom while so many luxe new goodies are available!